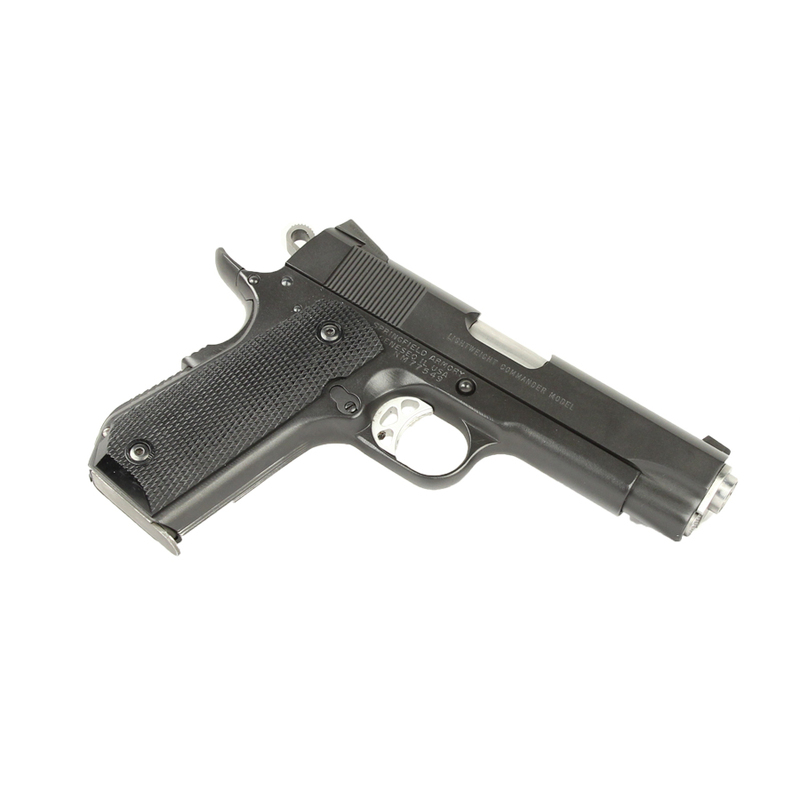 Custom 1911 chambered in 45ACP. 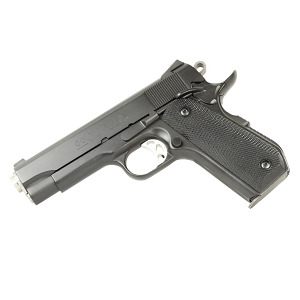 Springfield Armory Frame and Colt MKIV Slide, night sights and bobtail. Ships with 1 magazine.